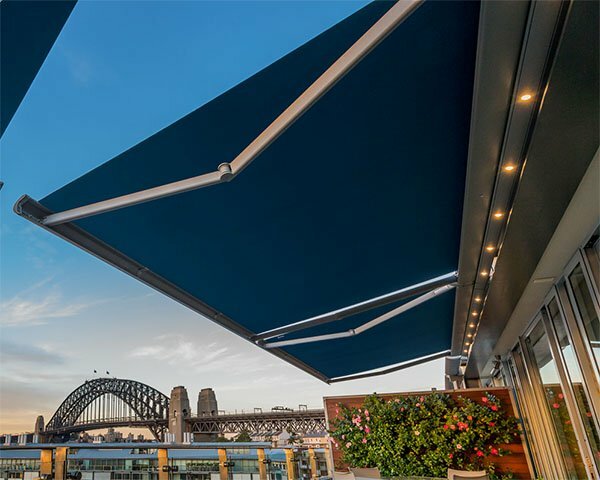 Discover Australia’s leading range of exterior blinds, all backed by a 5 year warranty! Blinds by Peter Meyer provides the largest selection of contemporary external roller blinds at competitive prices, so you can afford to customise the exterior of your home to your precise liking. With a five year warranty provided, we supply the leading Solare Teknica outdoor roller blinds series, featuring a modern design and style that doesn’t compromise on quality. Sleek and simple with a modern aesthetic, suitable for the traditional window frames. The ultimate industrial look which gives you privacy and allows ventilation. Create complete privacy and eliminate any light gaps multiple lock off location or varies heights. Side Retention System (SRS) Ideal for high wind areas. Completely enclosing an outside area, with no gaps for dust and dirt to enter. 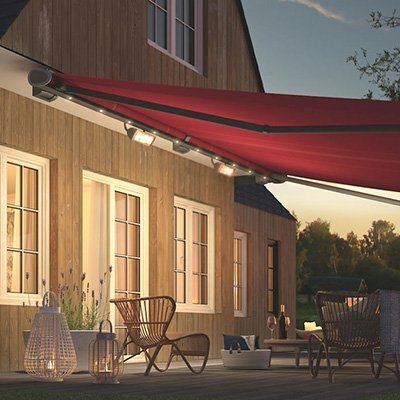 With four awning styles available, whatever your need in exterior blinds, we will have a solution to suit your requirements. Customise your roller blinds by choosing from a range of head box options, accessories and fabrics, including clear blinds. Suitable for all external window fittings, our range is delivered from our Sydney factory across Australia, including Melbourne, Brisbane, the Gold Coast and Perth. Contact Blinds by Peter Meyer on 1800 254 631 to have one of our representatives visit your property for a measure and price estimate or simply request a quote online.